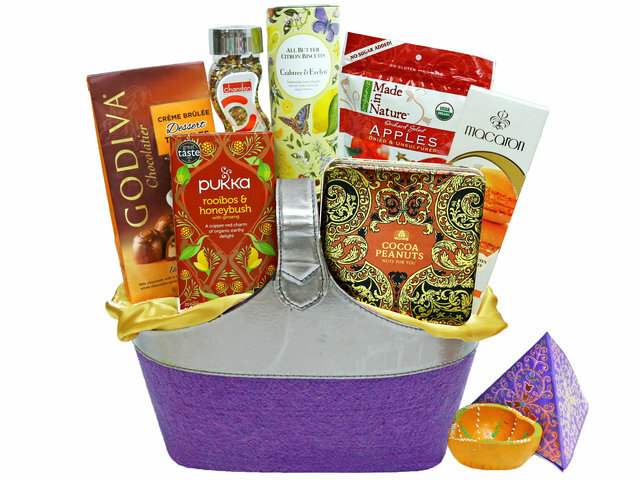 2016 Diwali / Deepavali Festival is celebrated from Oct 30th to Nov 3rd for 5 days. 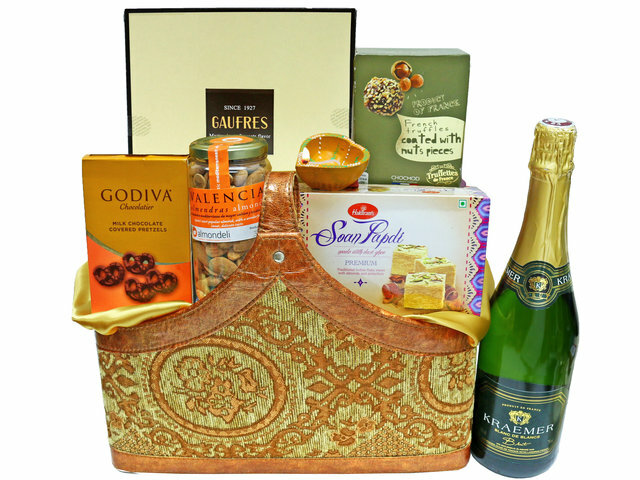 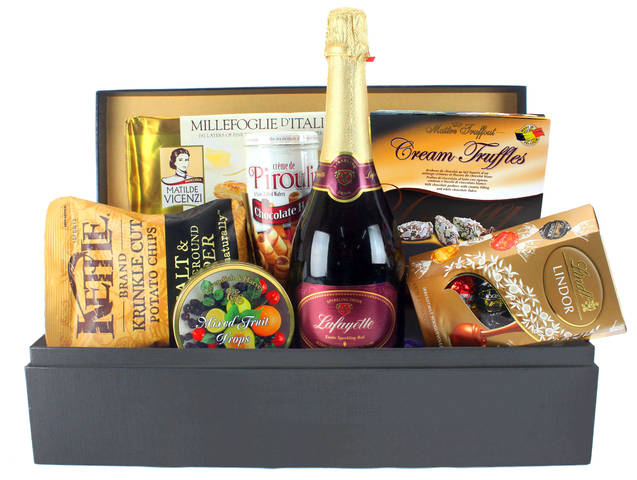 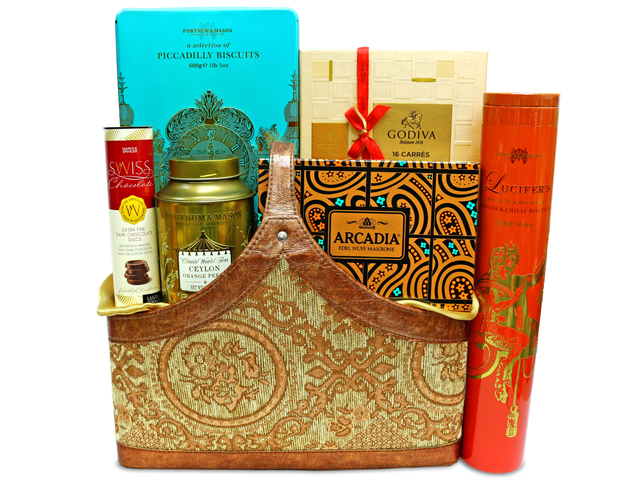 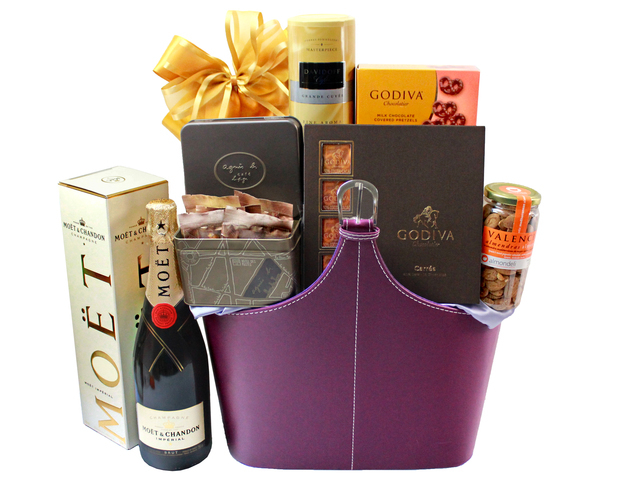 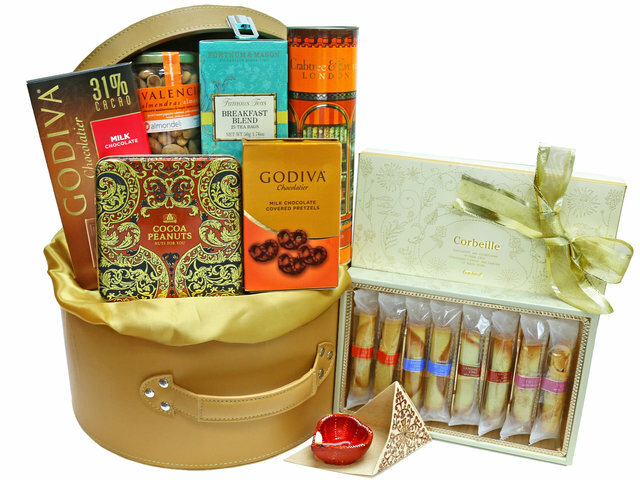 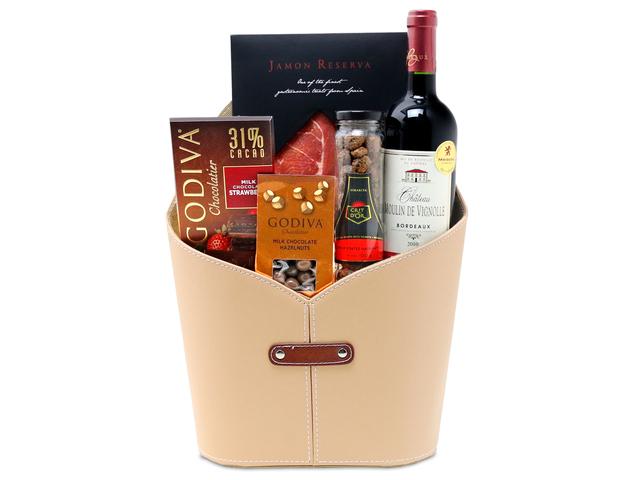 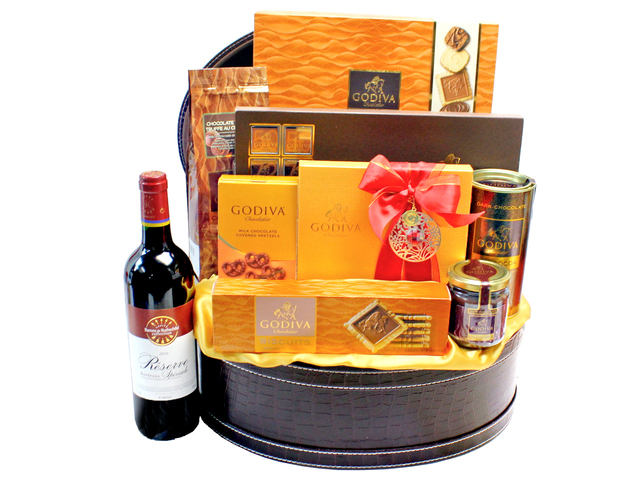 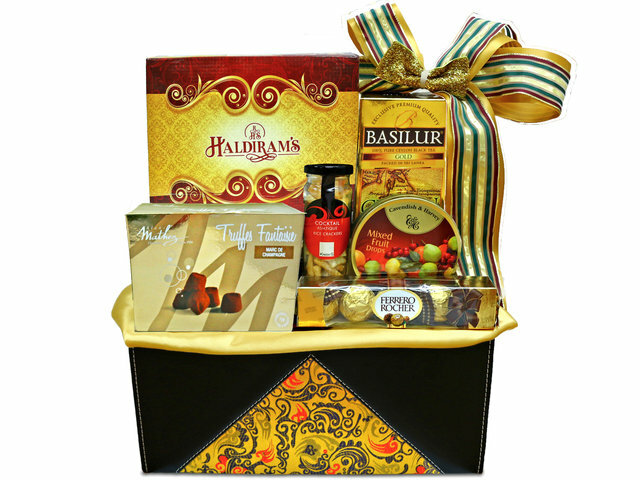 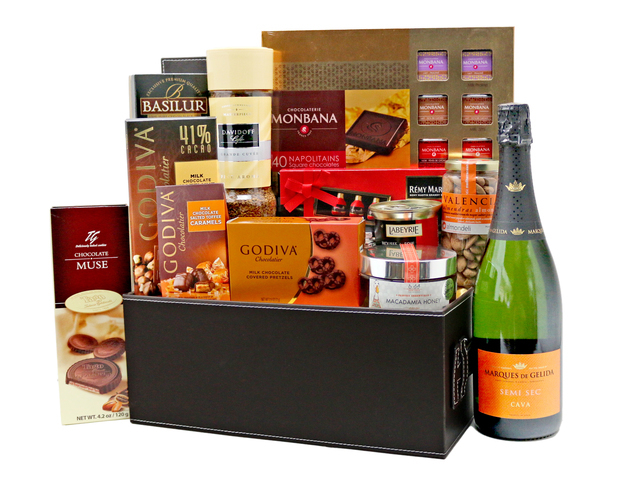 Give Gift Boutique has prepared different kinds of Diwali Festival hampers for you. 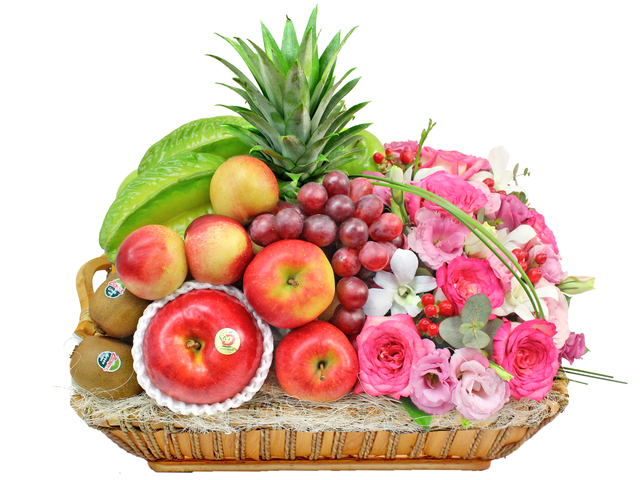 Diwali is one of the most important festivals in India every year, during that time, many Indian families light the candles and diyas as well as put on other festival decorations. 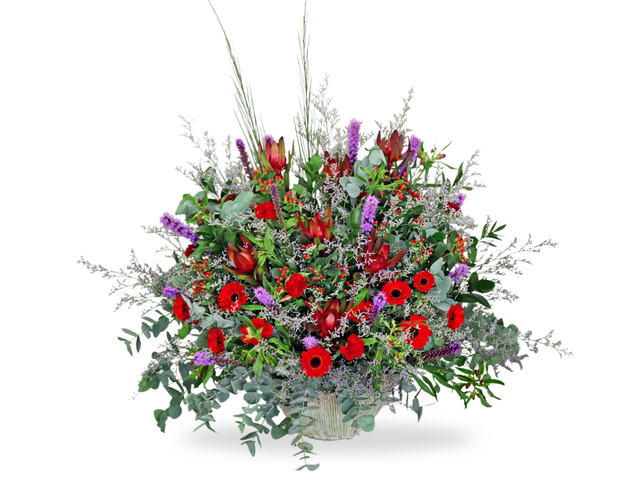 It’s also a time to visit families, friends and clients with best wishes. 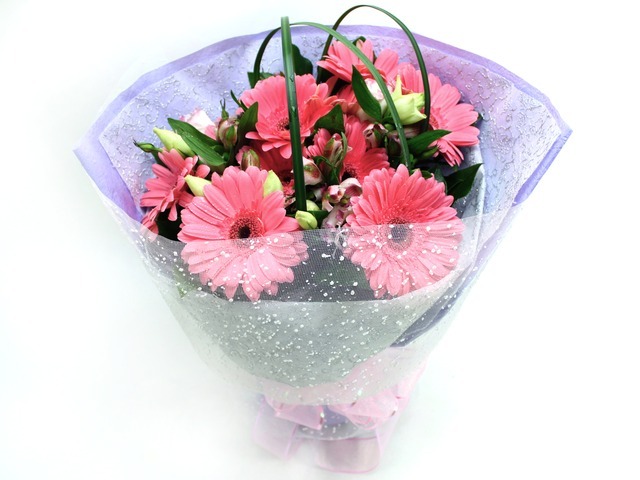 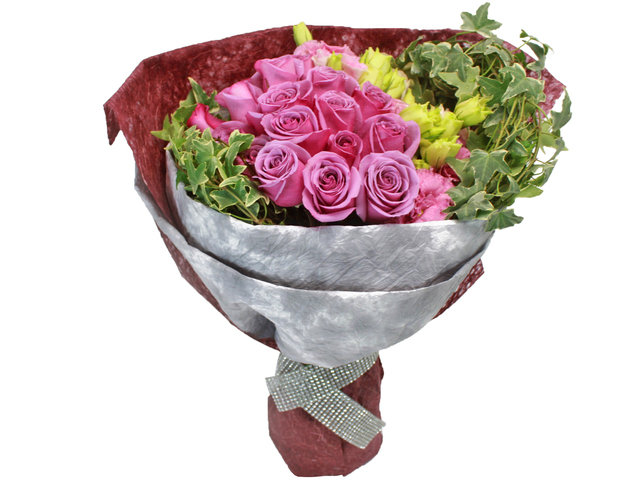 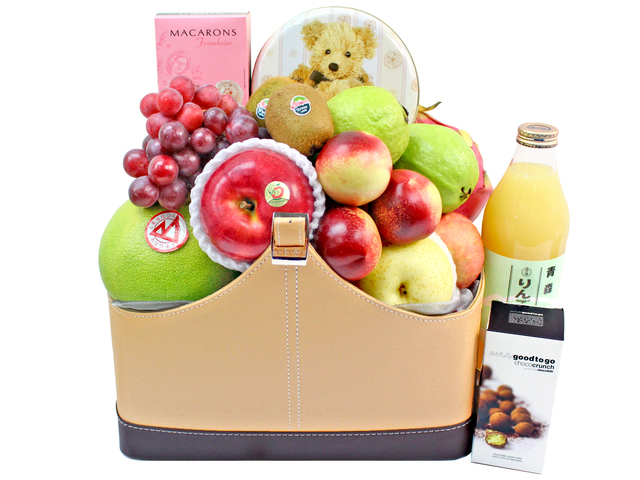 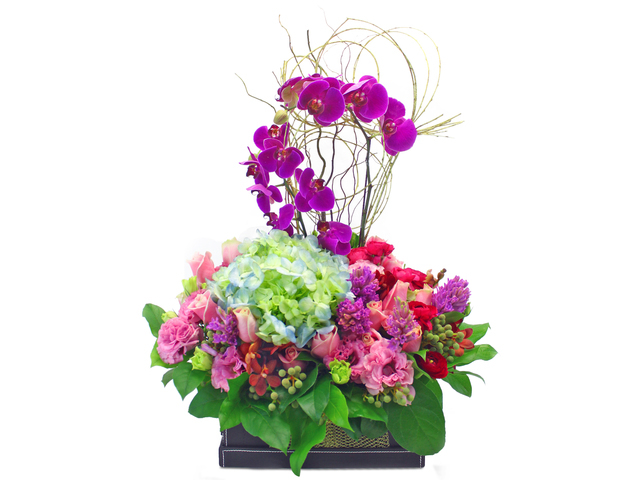 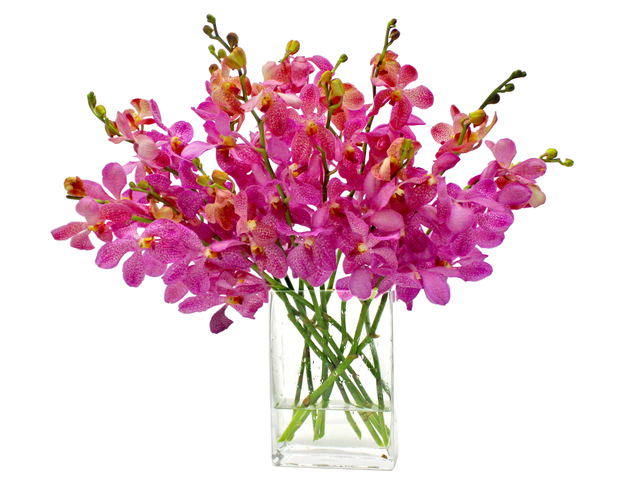 Hong Kong Give Gift Boutique always follows the principle of “Customer goes first”, therefore, we not only provide the gift and flower delivery service for the local customers, but also start our mainland China and worldwide gift delivery recently so that clients are able to send the Hong Kong specialized gifts to their friends and families. 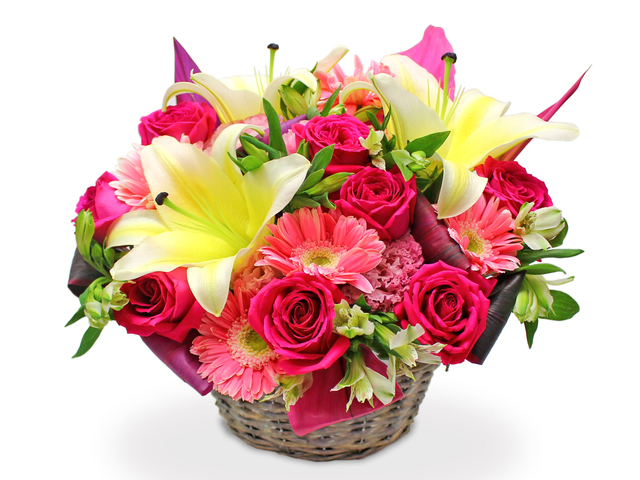 Hong Kong is also a unique area that many Ethnic Minorities live here, which includes people from India, Philippine and Pakistan, they form a special culture in Hong Kong. 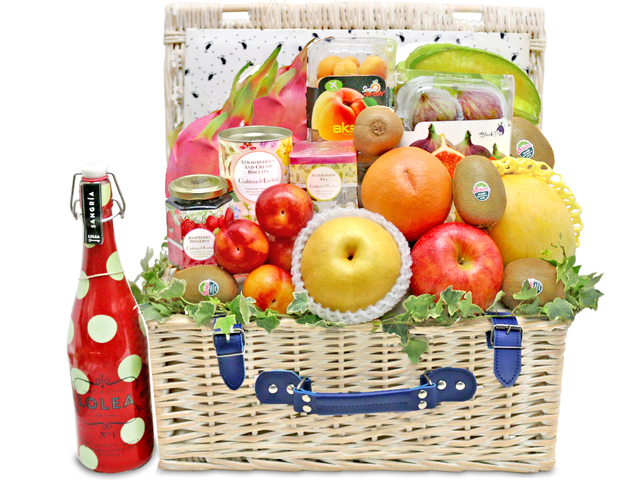 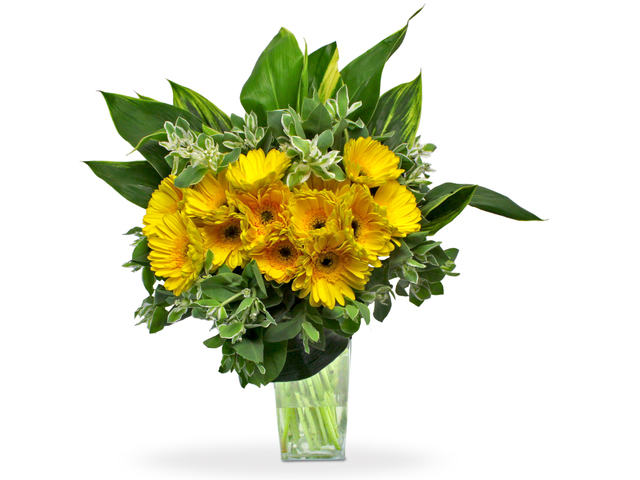 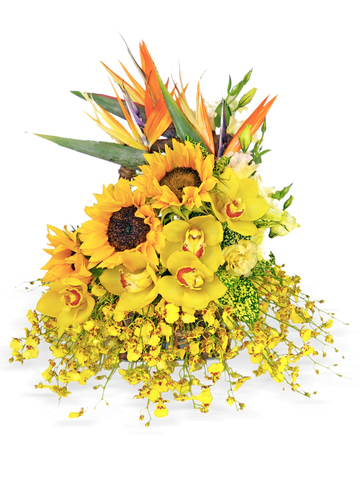 Our flower shop hopes to enlarge our service area, so we newly release a hamper collection with India festival features to give our Indian customers in Hong Kong an extra way to send homey gifts. 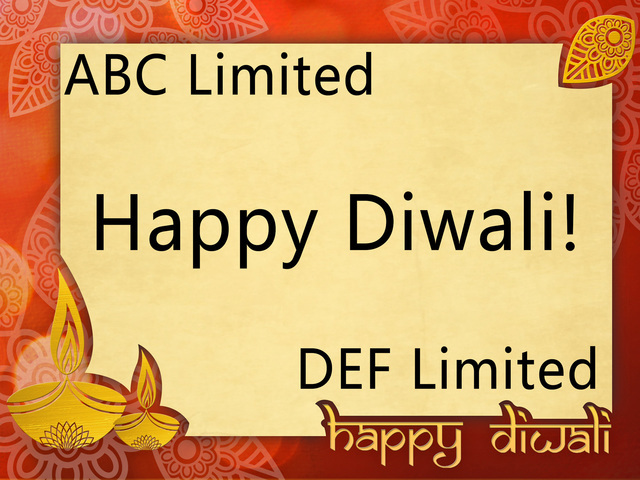 There are many different sorts of festivals in India, one of them is called “Festival of Light” (Diwali / Deepavali), which is similar to the Chinese New Year. 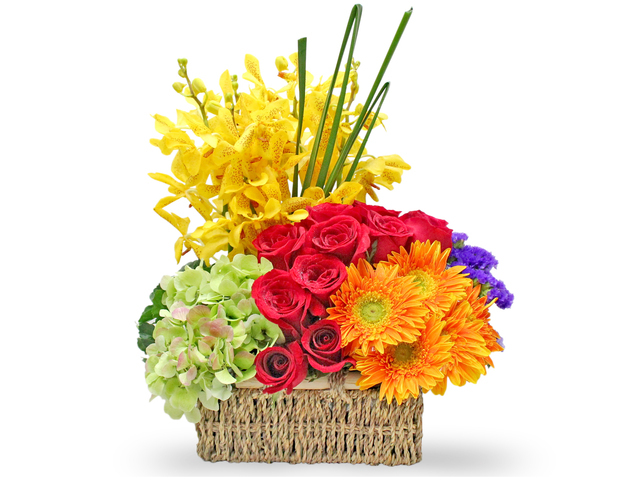 According to different regions of India, this festival normally lasts for 3 to 5 days. 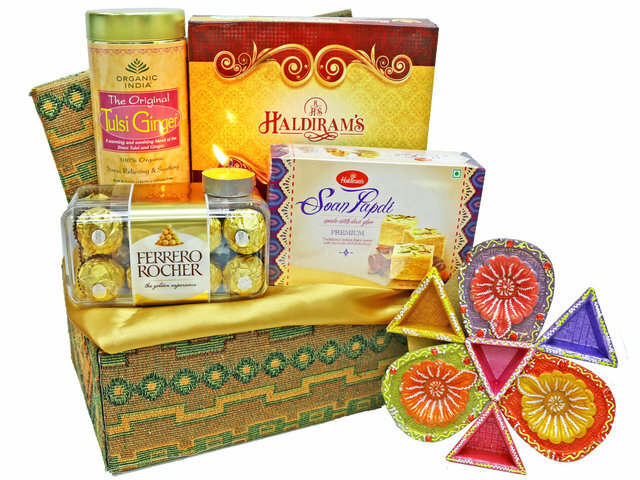 The Diwali festival in 2016 is from Oct 30th to Nov 3rd. 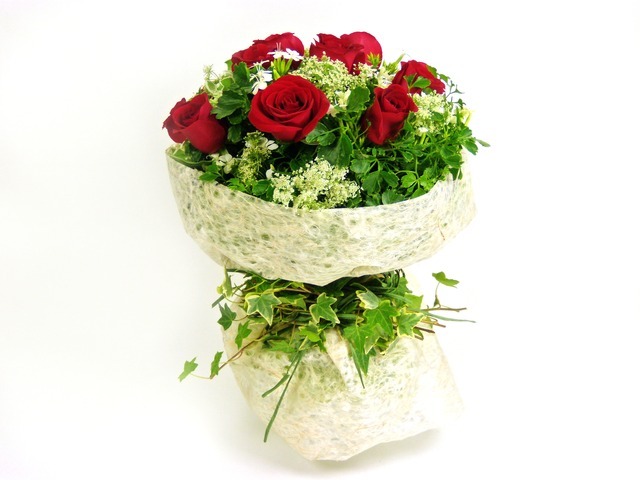 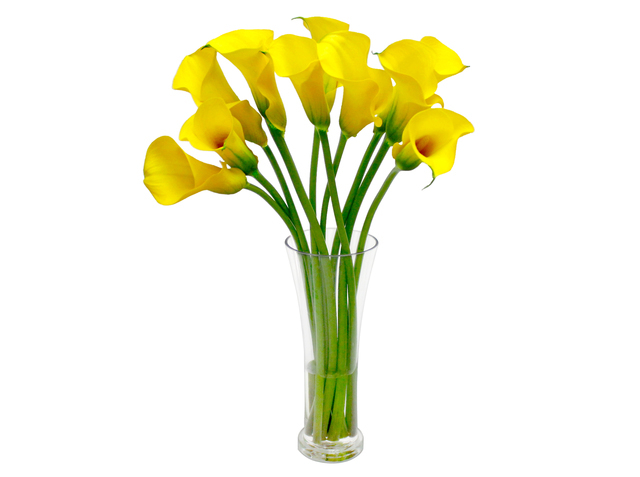 Before the holiday, people will clean the house thoroughly and use fresh flowers to make some decorative patterns to display at home. 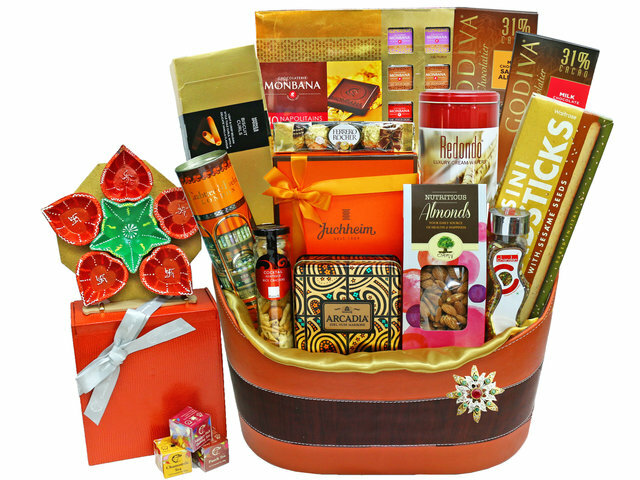 This traditional festival is also a peak season for shopping, people tend to buy new clothes, gifts and gold jewelries during holiday time, they will also exchange gifts to their friends and families to express their warm love and greetings. 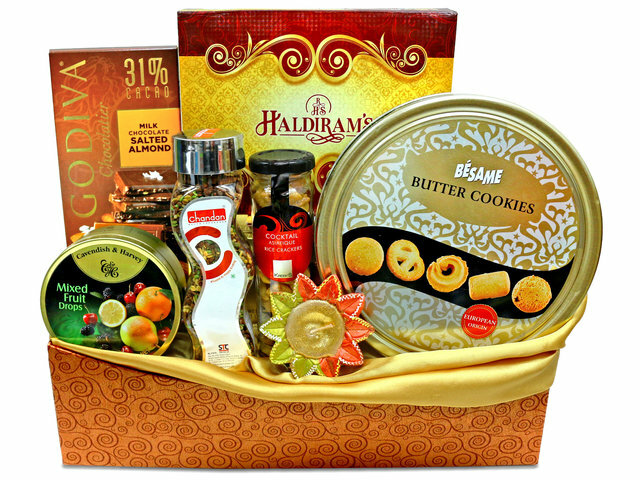 Our HK flower shop now presents you with our latest India Festival hampers, they not only include the normal special items from our gift selections but were also tailored made for our Indian customers with the local food, accessories and other products. 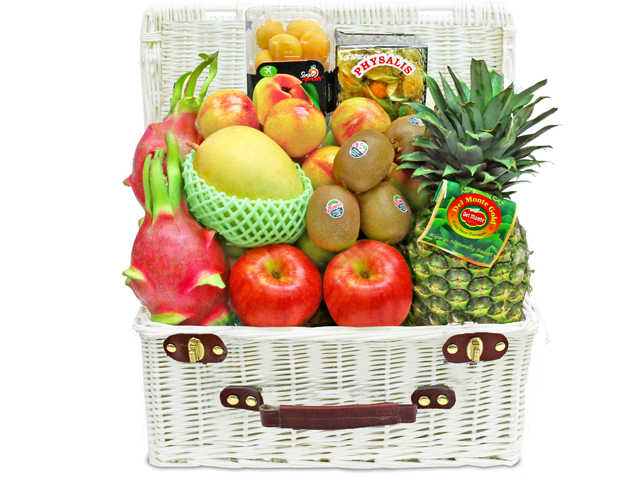 Some are even shipped directly from India to Hong Kong, to assure you the quality and taste. 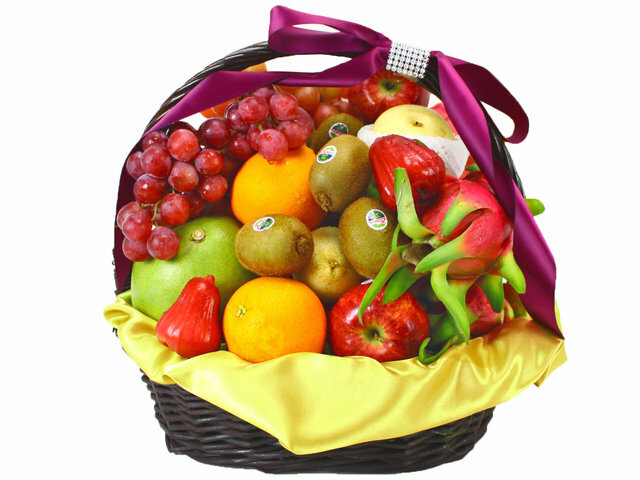 Our professional team carefully selected and purchased the high quality and good price products for you, to make sure that our new India hampers meet our clients’ needs. 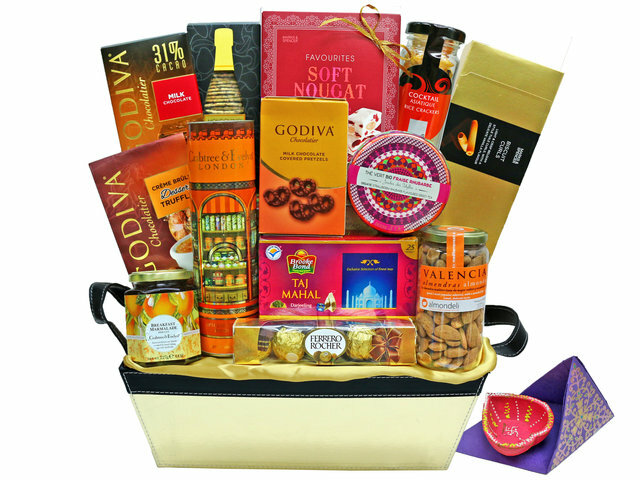 The India hampers are sure to help you show your best wishes when sending gifts or exchanging gifts, and to let someone special to feel the Indian passion in the faraway Hong Kong.